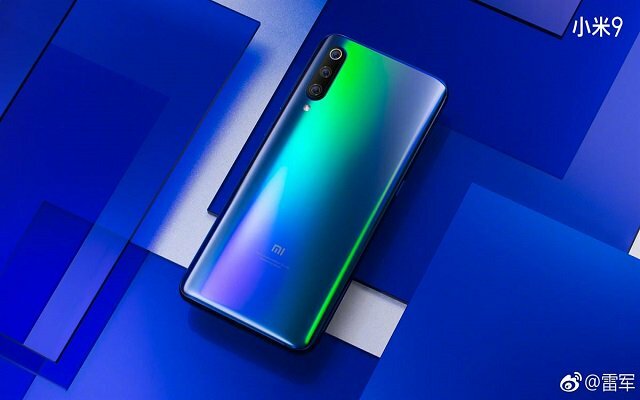 We all know that Xiaomi launched a budget-friendly handset, Mi 9 all packed with good specs almost a month back. The phone offers some amazing features at a comparatively low price. Recently, we have come to know that Xiaomi is partnering with Roy Wang. Xiaomi Mi 9 Roy Wang Edition will go official on 1st April in China. The smartphone maker, Xiaomi had launched the Roy Wang Custom Edition phone case previously. 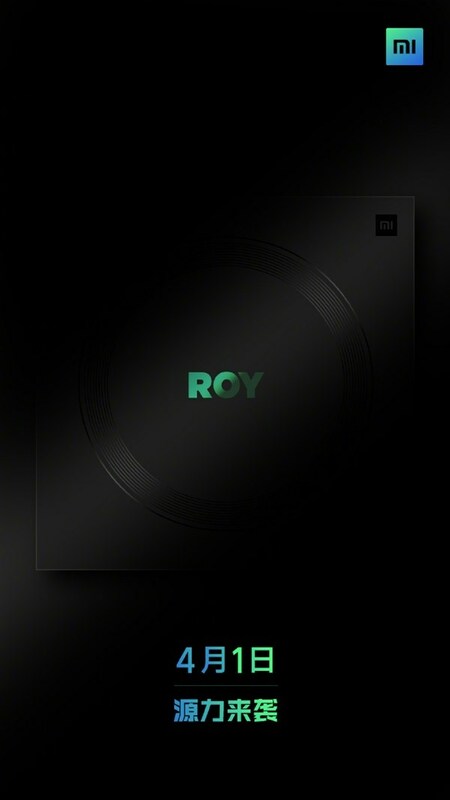 Now, it is all set to launch the Mi 9 Roy Wang Custom Edition. If we come to the specs and the features, then the handset, Mi 9 comes with a 6.4-inches AMOLED display. The handset features a 1080 x 2220 resolution (FHD+). Moreover, the flagship phone Mi 9 comes with an aspect ratio of 18.5:9. Furthermore, the best-tier Qualcomm’s Snapdragon 855 powers Mi 9. In addition to all this, the Mi 9 sports 6GB of RAM and 128GB of internal onboard storage. The primary camera of the smartphone has a 48MP Sony IMX586 wide-angle sensor with an f/1.75 aperture and 6P lens. In addition to that, this main sensor sports a large 1/2-inch photosensitive area. Furthermore, it is claimed that this sensor is able to take high-resolution photos. On the other hand, the second camera of the handset features a 12MP f/2.2 sensor with 2x optical zoom and a 6P lens. It allows you to make the background blur for your portrait images. Moreover, the third camera has a 16MP super-wide angle sensor with an f/2.2 aperture and a 117° viewing angle. It helps you in taking macro shots. Furthermore, it has been revealed that the Xiaomi Mi 9 Pro edition will soon make its way to the market. Wang Teng, Product Director at Xiaomi further said that “giving time will definitely do it”. It hinted that the Pro model of the flagship smartphone is also in the works.